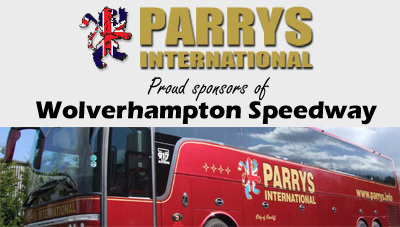 PARRYS International Wolves snatched a dramatic 46-44 victory over Lakeside in a thrilling encounter at the Arena-Essex Raceway. The Monmore men struck back to back 5-1s in the final two races to edge a dramatic victory, with Swedish duo Fredrik Lindgren and Peter Karlsson performing last heat heroics. 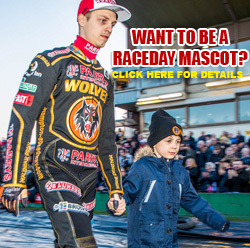 It was fitting that Karlsson, who also shepherded home Tobiasz Musielak in the penultimate race, should be the hero on the night when he broke Sam Ermolenko’s all-time Wolves appearance record. 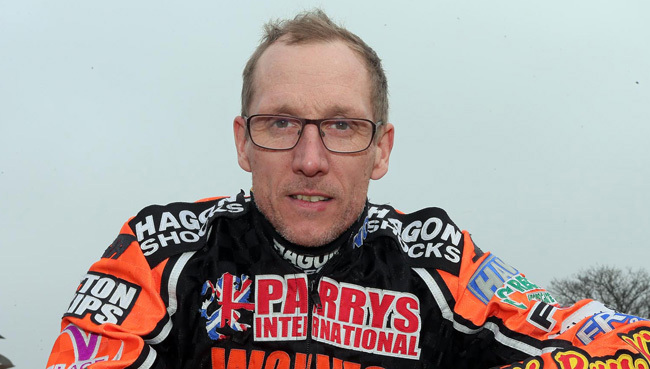 The popular 45 year old raced to four race wins on his 543rd appearance to haunt his former club and ensure Wolves added three big points to their Elite League tally. Whilst Karlsson stole the show on his record-breaking night, he was backed up brilliantly in what was another strong all-around team effort. No.1 Lindgren led superbly as he raced to double figures whilst Tobiasz Musielak ended a tough night with a vital paid win in the penultimate race. Although they were not at their best, Ricky Wells and Jacob Thorssell added what eventually proved to be important points. With Lewis Blackbird and Josh Bates in fine form down at reserve, Wolves emerged with an unlikely win - and team boss Peter Adams was full of praise for his whole team following a superb victory. Said Adams: “It was a terrific result, and a great tactical victory as well because we had a gameplan we’d talked about before the start which worked like a dream. 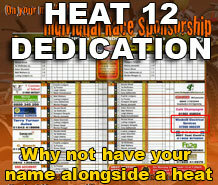 “Everybody contributed a little bit, and to come away with a victory is excellent because I don’t think many teams will come here and win this season. “It was great to see PK doing the business in the last two races, but as we’ve been saying from the start this is far from a one man team. 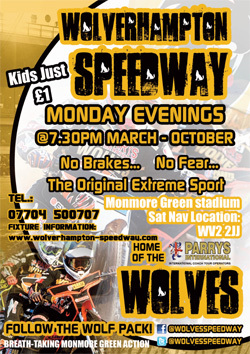 Wolves will be back in action on Monday as they welcome in-form local rivals Coventry to Monmore Green for a mouth-watering Elite League encounter.